Well… Here I was thinking my beard was pretty awesome. 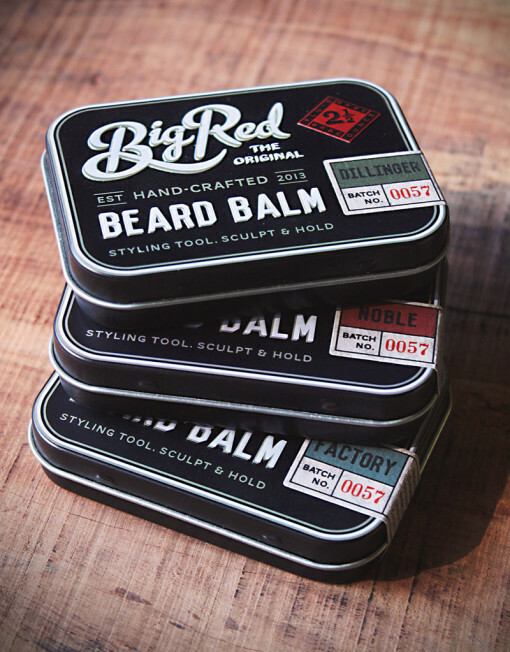 Then I got the Beard Balm in the mail and BAM! Went from awesome to epic! 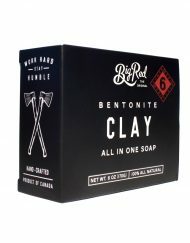 This is a great product and smells fantastic. 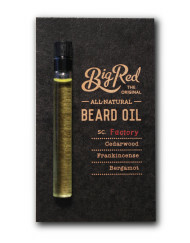 Would recommend this to anyone who wants some shape to their beard or wants to smell great out both. 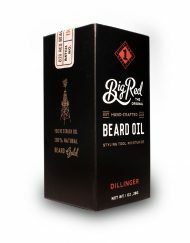 great product and is the only thing that can tame the wild majestic mane of a beard. also keeps it soft and hydrated, but doesn’t let it get out of control. I love this stuff. 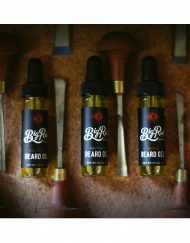 I’ve used beard oils in the past and this is much more useful to tame the beast and makes it softer as well…… Oh yeah…..it smells fantastic too!! This stuff is gold!! 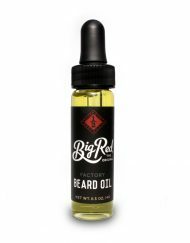 I use it everyday and it makes my growing beard look like a million bucks and it makes it smell better than gold. Like diamonds!! About to order some more and I wanna try every single scent. I want to have one tin in my bathroom and one in my truck so I have it whenever I need it! 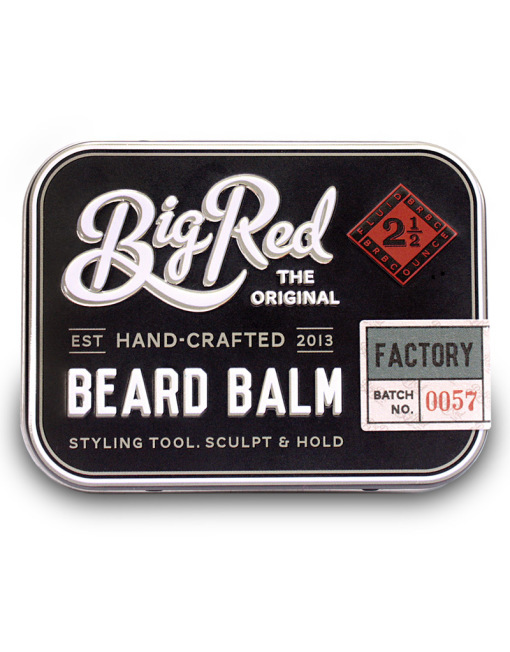 Best balm on market. 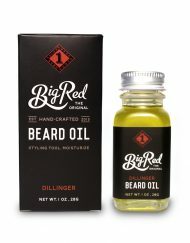 Smooth product and hydrate very well the beard. 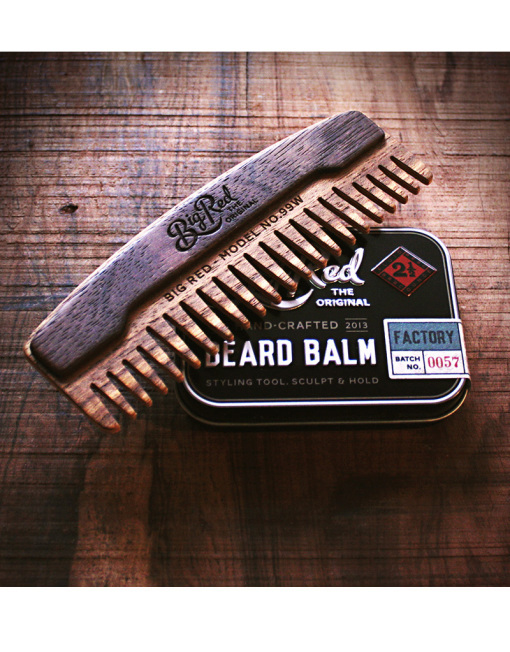 Let a great smell in my beard and it last forever. Only thing I’d say is, I wouldn’t really call it “strong hold”. 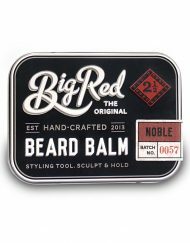 I don’t know to what you’re comparing it, but it’ll do fairly well on my 2-2,5 inch beard in terms of hold. 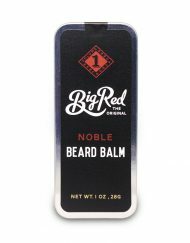 An awesome beard balm, keeps the stray hairs in place and also feels great in the beard. Smells amazing! 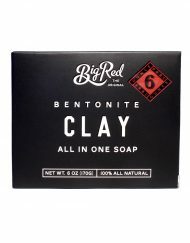 This is my go to product. it is truly awesome. 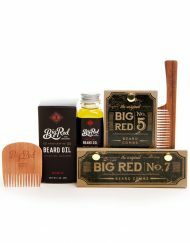 Everything from Big Red is fantastic. I wont even look at any other companies products. 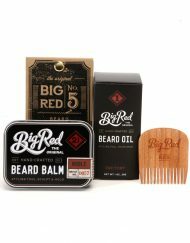 Big Red- keep up the good work. Love that you are a Canadian company. 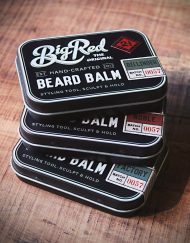 My boyfriend loves the beard balm I bought for him. 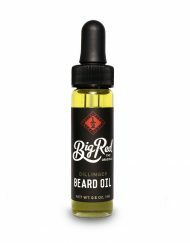 Helps his very curly beard keep it’s shape and stops him from looking like a wild man. I bought the small size originally then had to get him the large size after. You don’t need much so the product lasts a while! Rugged and manly great product works well after after long rides on the bike. Keeps the beard looking good and smelling great. .
Best beard balm ever! 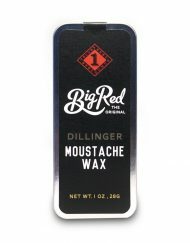 I have a very thick mustache and use wax during the work week, and balm in my beard every day. I like to take a break from the wax on the weekends. 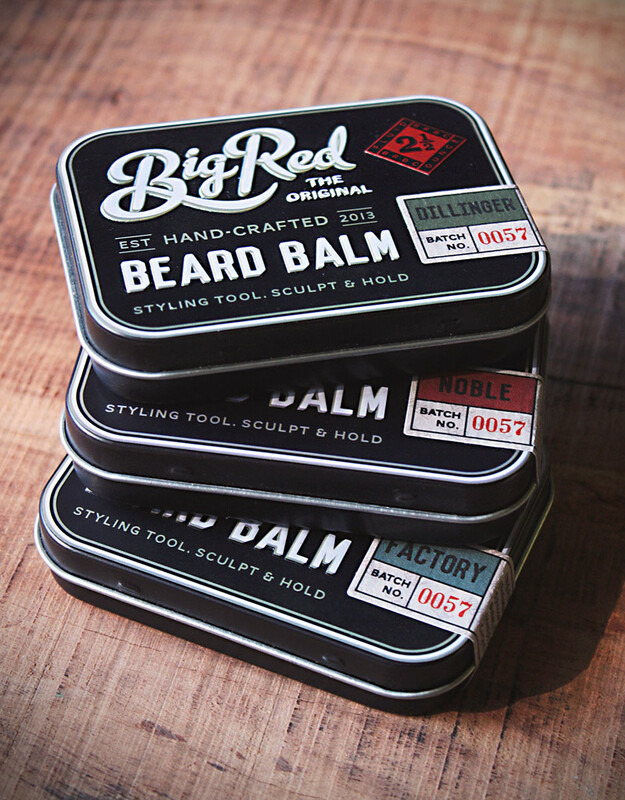 The beard balm gives my weekend ‘stache (and goatee) good body and a healthy shine. I am using my second tin of ‘Factory.’ I love the scent – earthy with some heavy undertones of cedar (not unlike a freshly sharpened pencil). Worth every penny. 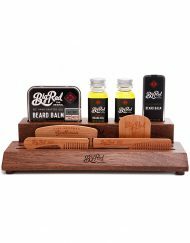 Smells amazing and helps keep all his wild beard hair in check! Really moisturizing as well! Naturally moisturises while helping to maintain perfect shape and hold. Great scent too!